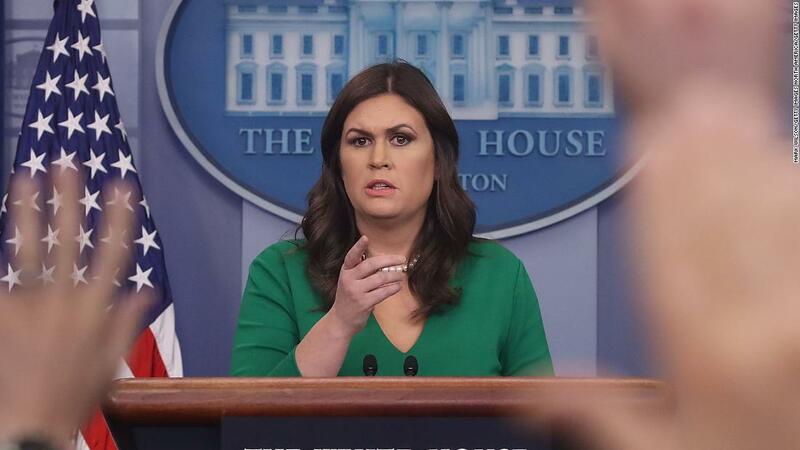 The White House spokeswoman, Sarah Sanders, refused to address the President's check to Michael Cohen, allegedly to reimburse the silent funds, and instead refer the reporters to the President's personal lawyers in August 2017 Sanders said, "I do not know these specific reviews." 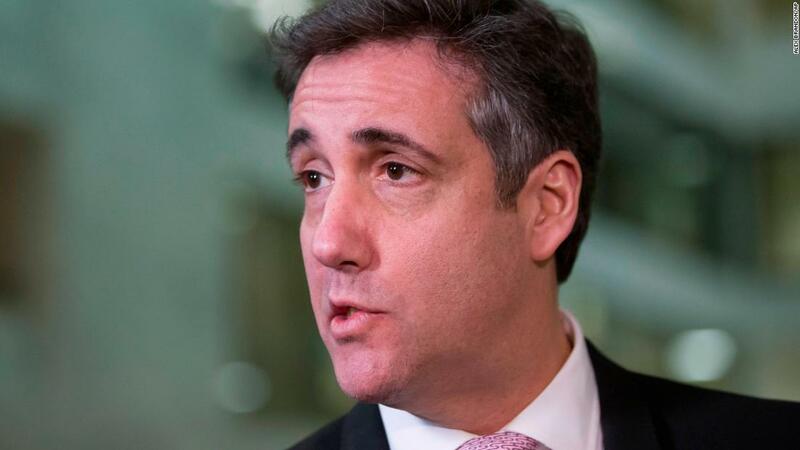 "The President knew that there was no campaign violation … I would refer you to the President's comments, and I am not concerned about that, and I would like to refer you to the external lawyer of the President." Sanders also did not refuse to say whether President Trump is indeed "Individual One," as stated in federal court documents. "I will not comment on an ongoing case," Sanders said. Michael C. ohen said last month in his testimony of Congress that Trump was "Individual One".